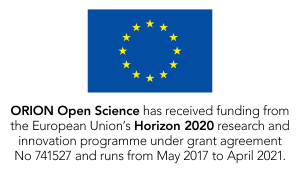 ORION is a new collaborative EU project to explore ways in which research and funding organisations in life sciences and biomedicine can open up the way they fund, organise and do research. VA (Public & Science) is one of the nine partners in the project. The project started in May 2017 and will run for four years. 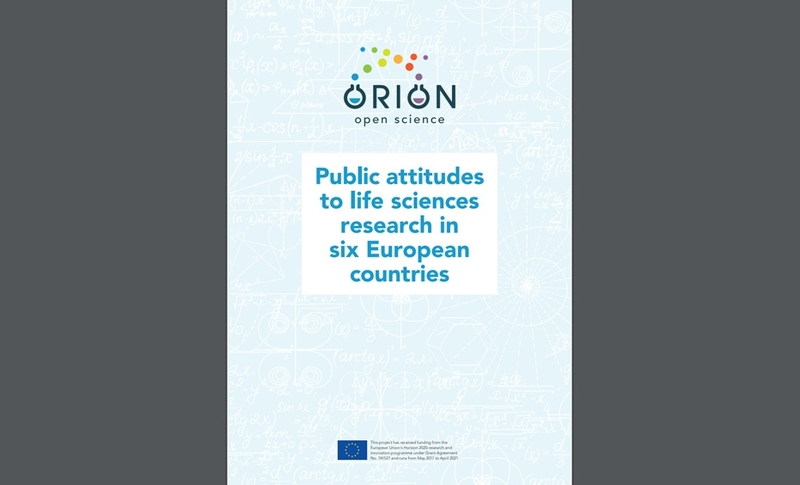 ORION (Open Responsible research and Innovation to further Outstanding kNowledge) will engage many different types of stakeholders in the project including research and funding organisations, citizens, policy makers, and industry. 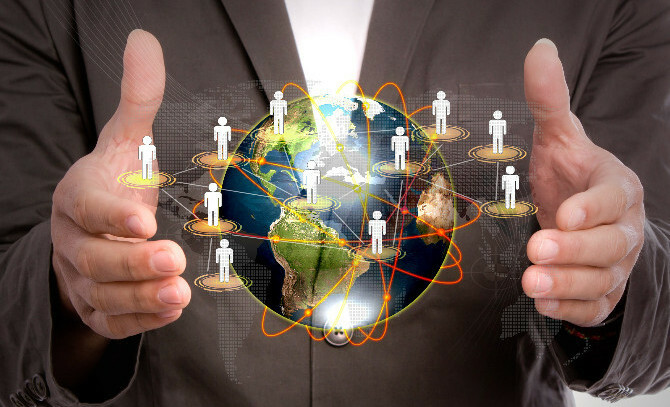 Benchmarking (through surveys, case studies, personal interviews, focus groups and stakeholder assessment workshops,) to analyse existing open science knowledge and practices and better understand the current landscape. 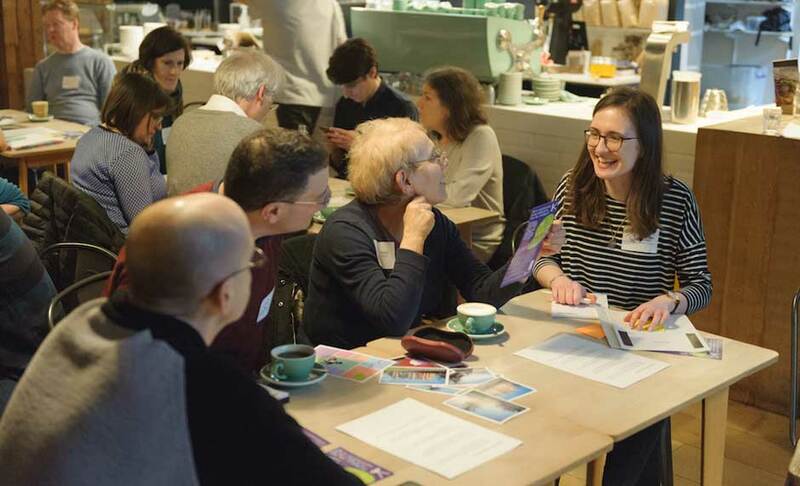 Co-creation experiments involving multiple stakeholders around three specific challenges: Opening up the research engine; Identifying risks and opportunities presented by disruptive technologies; and Running citizen science projects in fundamental research. Training: developing and running training for researchers and professional staff at funding agencies on RRI and Open Science concepts, practices and tools. 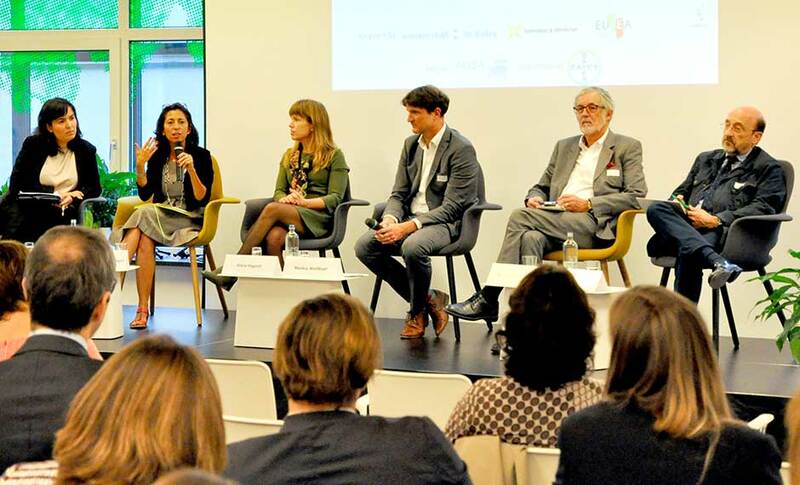 If you would like to find out about ORION, please contact Maria Hagardt International Relations & Communications Manager at VA.
You can also follow the project on Twitter: @orion_opensci, on Facebook and read more about the project at the ORION website.